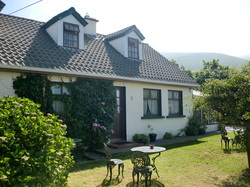 We welcome you to our traditionally renovated farm house, set amongst a working farm out on the Dingle peninsula. 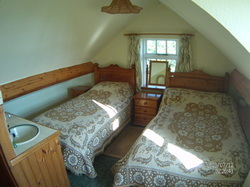 We are a family run B&B established since 1991. We have 4 bedrooms available, 2 upstairs and 2 downstairs with en suites. All rooms are cosy and comfortable and have a view of either the Blasket Islands or of Mount Eagle at the back of the house. Enjoy your breakfast or evening meal in our sunny conservatory dinning room, complete with hanging grape vines. 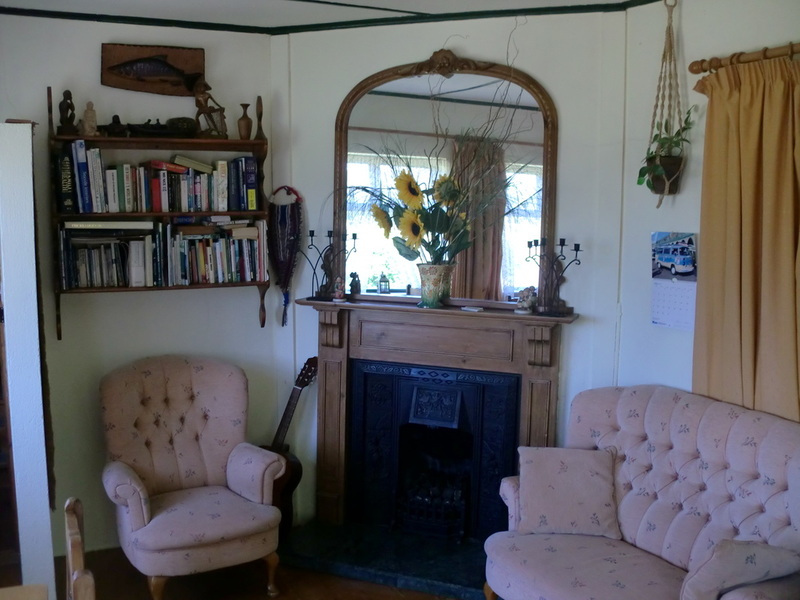 Sit outside on our lawn in the sunshine or when the weather is chilly outside feel free to cosy up in our living room where we have sky television, an open gas fire, acoustic guitar and many local and international books to read. We are ideally situated along the Dingle Way walking route and specialise in catering to walkers. We offer drying facilities, luggage drop off to your next destination and pack lunches to help you on your way. Out back we have a large, safe parking area for cars, and will happily lock your bicycle away for the night if needed.